2018 was a breakout year for Chicago-based producer Mielo. From taking the stage at multiple festivals to garnering support from the likes of The Chainsmokers, Don Diablo and more, he’s really made big strides in establishing himself as an artist to take note of. Now he’s looking to continue his success into the new year with the planned release of his first full body of work entitled Anywhere But Here. And for his first release of the year, he’s dropping his new track ‘ILY‘, the first track off the upcoming album. ‘ILY’ was definitely a great track to start a year off on. Vibey and super chill, the track sets the tone for the rest of the EP and promises good things to come. 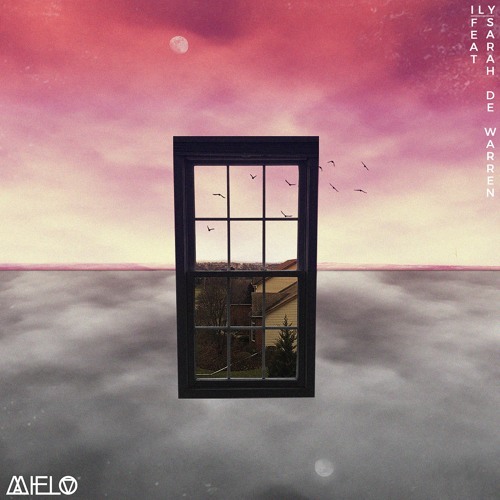 Check out Mielo’s new song below and be sure to keep an eye out for the release of his forthcoming Anywhere But Here EP next month.